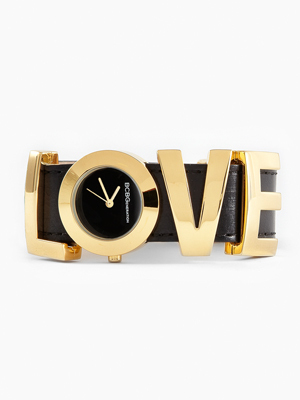 I've been wanting a watch to wear with my gold jewelry for a while. Then while browsing through my new Lucky Magazine, I saw an ad for bcbgeneration featuring this watch and I fell in love. Seriously for only $60, I would be crazy to walk away. Next stop, the store.